CHICAGO (WLS) -- Police are searching for a man who is robbing stores at gunpoint in Chicago's Back of the Yards neighborhood. Police say he has targeted three businesses so far. 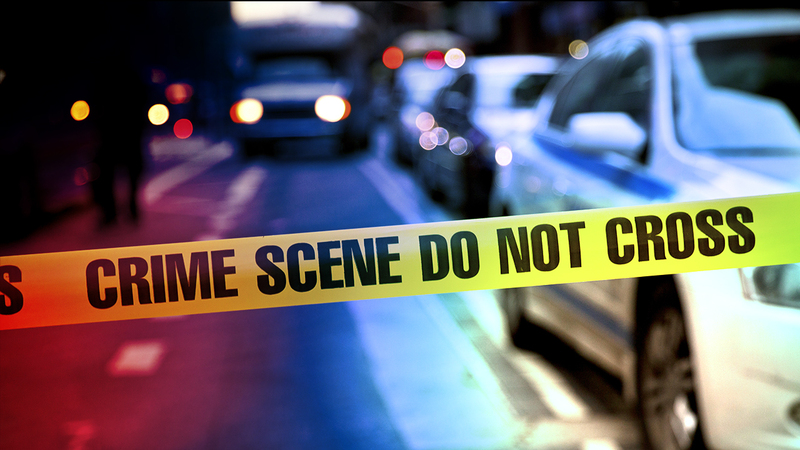 The most recent robbery happened Tuesday afternoon in the 1500-block of W. 47th Street. The other two happened on Oct. 7 in the 4900-block of S. Ashland and on Oct. 23 in the 5200-block of S. Ashland. Police say the robber wears his hair in braids or a ponytail.